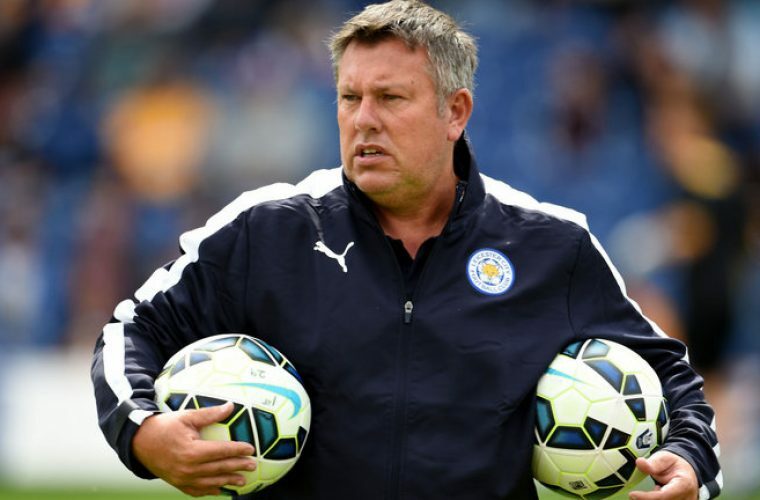 Leicester City caretaker manager Craig Shakespeare will reportedly be offered to lead the Premier League champions until the end of this season following Claudio Ranieri’s dramatic exit from the club. 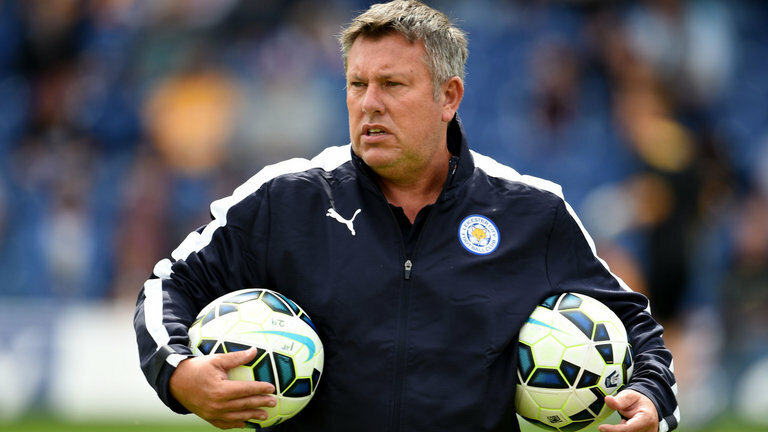 Shakespeare has led the Foxes to back-to-back wins since taking over from former boss Ranieri in a caretaker role, defeating Liverpool and Hull City 3-1 in each of their last two league outings. The 53-year-old was hired by Ranieri’s predecessor, Nigel Pearson, and already looks to be thriving at the King Power Stadium despite this being his first senior management position. There were reports that a player mutiny had a hand in Ranieri’s departure from the club’s helm, with Jamie Vardy, Kasper Schmeichel, Marc Albrighton and Wes Morgan reported to be the players who met with club owners following the recent 2-1 Champions League defeat at Sevilla. Former England manager Roy Hodgson had been linked with the Leicester role, but it seems Shakespeare will be offered his chance to keep the team’s season on track for the remainder of the term.